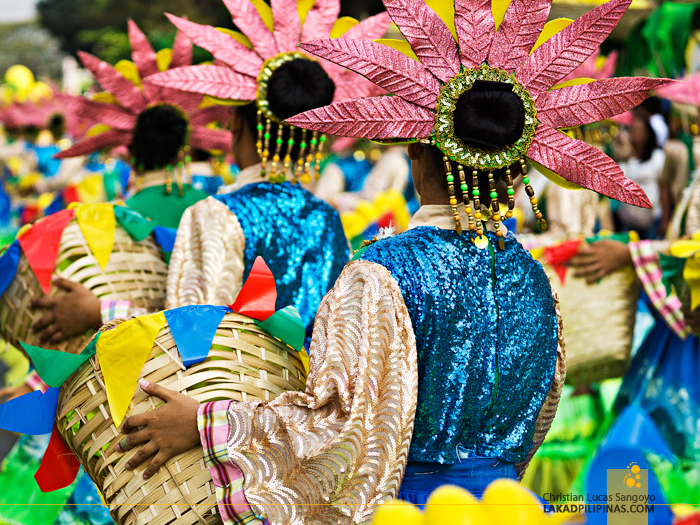 Dinamulag Festival celebrates one of Zambales' claim to fame, mangoes, during the month of March or April. 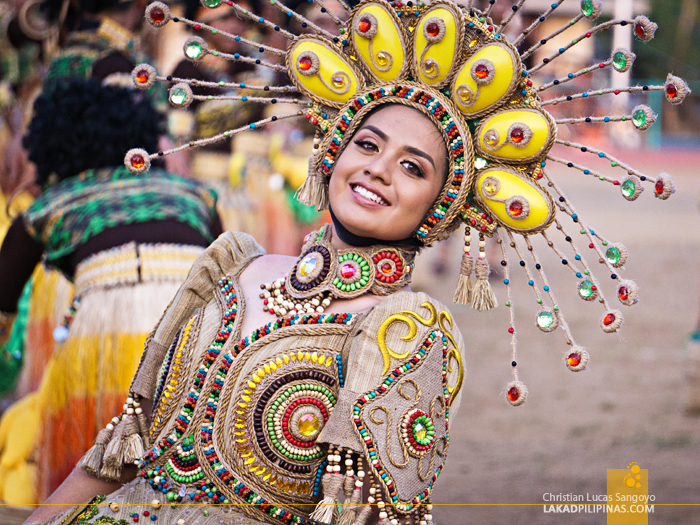 Every summer, the province is flooded by ripe golden mangoes, the most famous of which is the Dinamulag variety of carabao mangoes—in fact the term damulag directly translates to the word carabao. 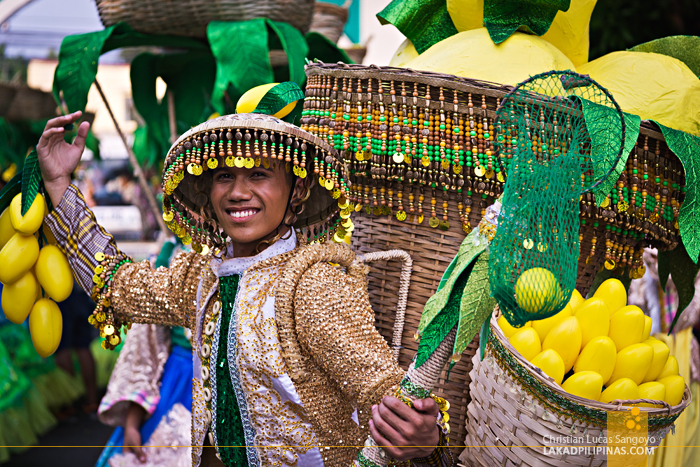 Their mangoes have been hailed as one of the sweetest by none other than the Guinness World Records. A few might raise objections over this, especially since the mangoes from Guimaras also has a stake on having the best mangoes in the Philippines, but hey, take it up with the Guinness guys. 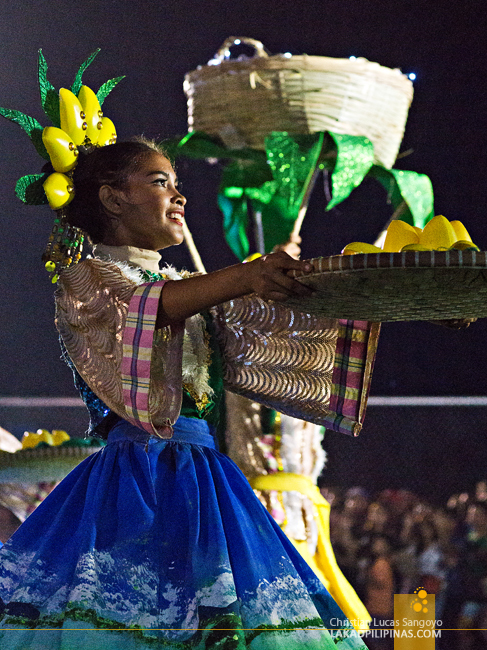 The Dinamulag Festival, also called the Zambales Mango Festival, has been around since 1999, celebrating its 20th year this time. 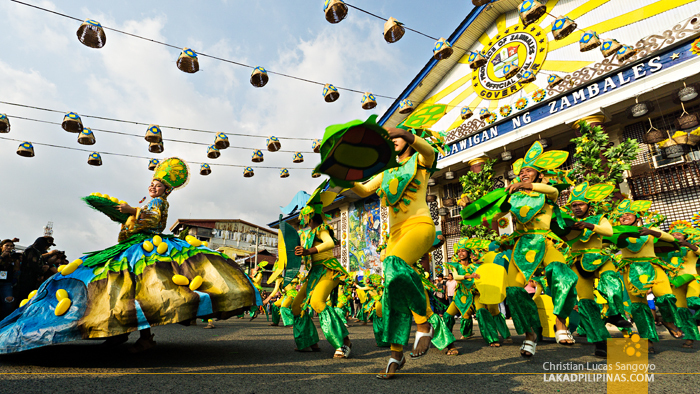 It encompasses the whole province of Zambales, its thirteen municipalities joining the yearly festivities. 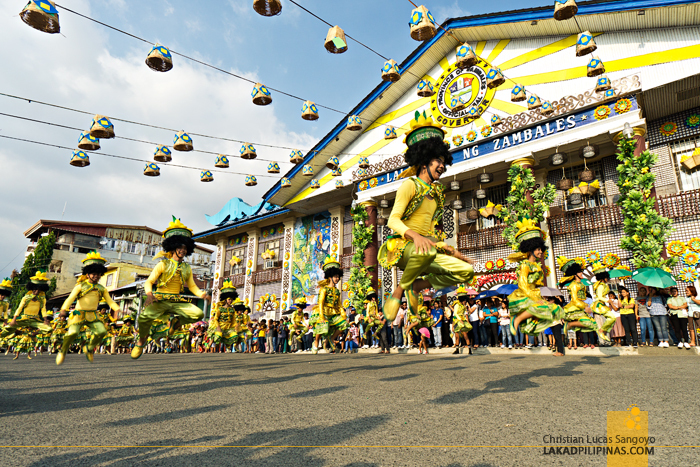 The month-long celebration is usually held at the provincial capital of Iba and includes talent searches, zumba sessions, beauty pageants, float parades, flairtending battles, sandcastle making, trade fairs, pet shows, cycling competitions, and culminating on the much-awaited street dance competition which they dub as the Zambayle. The street dance itself is not to be taken lightly. I was actually surprised at how good the contingents were. From their costumes, to their musicality, the story-driven performances, and of course, the dancing—which was nothing short of astounding. The choreography was energetic, well-thought off, and extremely infectious. I especially applaud the authenticity of their chosen garbs. 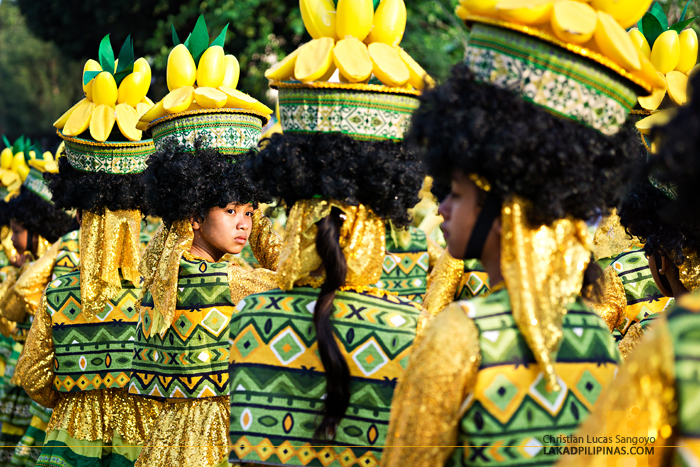 While not a few festivals resort to outlandish costumes bordering on alien-like appearances for the sake of upping the ante, the Dinamulag street dance competitors steer clear of that cliché, drawing their inspirations instead on the festival's root, the mango harvest. 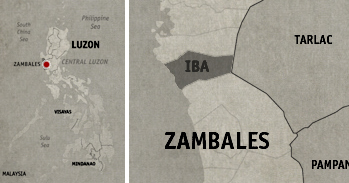 A few contingents even go further, diving deeper into the original Zambaleño dwellers, the Aetas—taking in their signature curly hair and beautifully bronze skin tones. 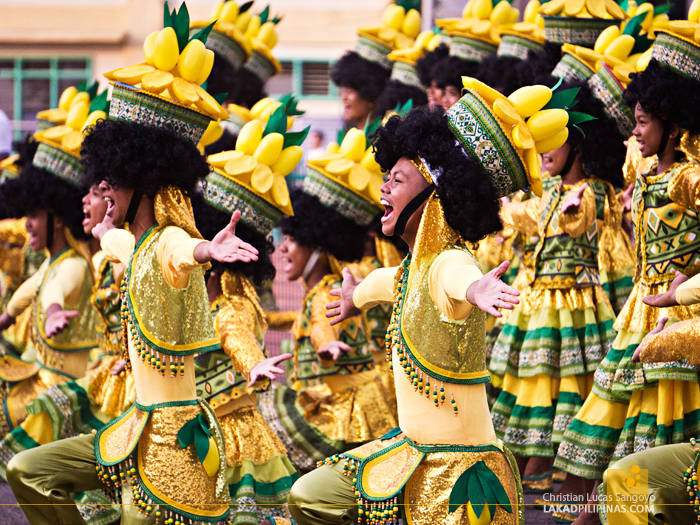 The dancing started in the middle of the afternoon at the provincial capitol grounds, each contingent representing their municipalities. 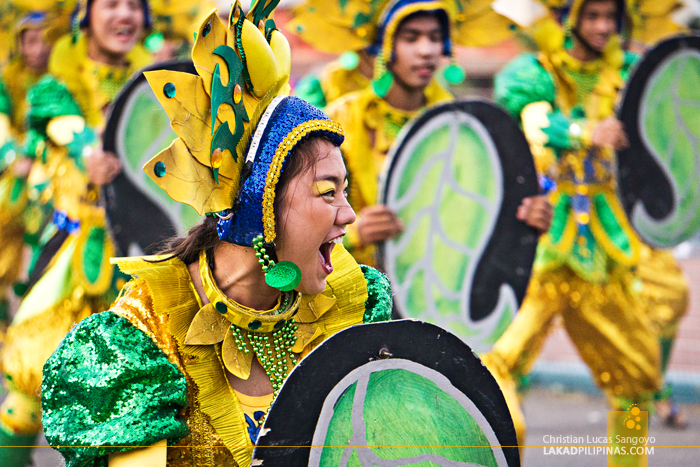 A mini performance was held on the plaza before they paraded and sashayed along the highway leading to the Zambales Sports Complex. 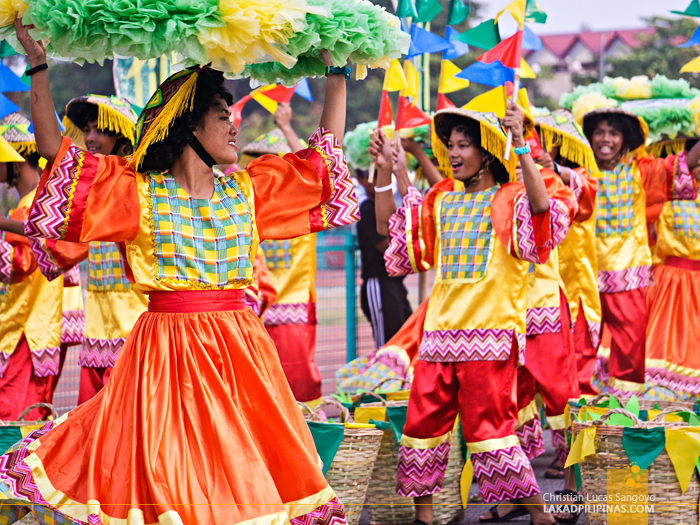 They then jigged and gyrated in front of the stadium for the judges and multitudes along the bleachers before lining up for the final performance. 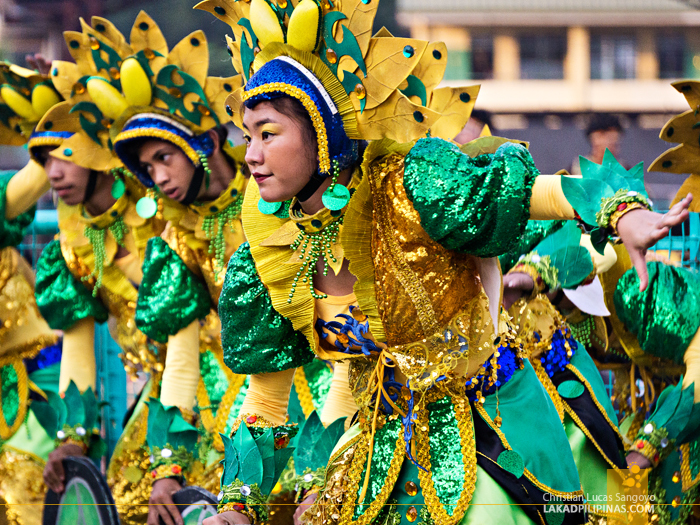 There were seven municipalities competing for this year's Zambayle and the clear favorite was Masinloc—and with good reasons—they have won ten straight times before being asked to sit back and do an honorary performance during last year's festival. Now, they're back on the score board. The final dances were much longer and more intricate than the first two. Props were utilized—from simple mango trees, to gargantuan ships, and gigantic birds. It was quite the spectacle! Something we totally didn't expect from a relatively small festival. 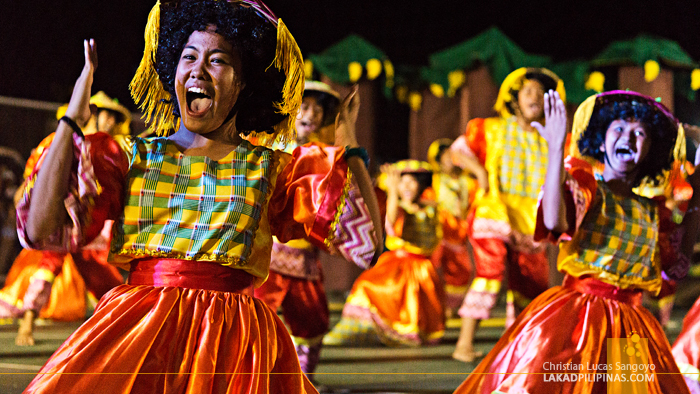 Masinloc definitely isn't resting on its laurels, but there are other groups who also did real well. 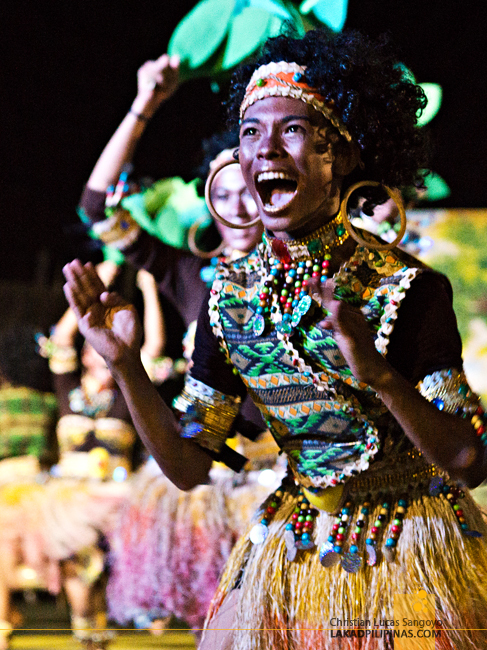 Two of these are Iba’s Ibaele Street Dancers with their Aeta-inspired costumes, and San Felipe’s Panagkakadua-an Street Dancers whose choreograph and synchronicity were simply jaw-dropping. The crowd roared in approval after each performances. The judges jotted down scores, and everyone waited in anticipation for the result. San Felipe won the hearts not only of the crowd but of the judges as well. 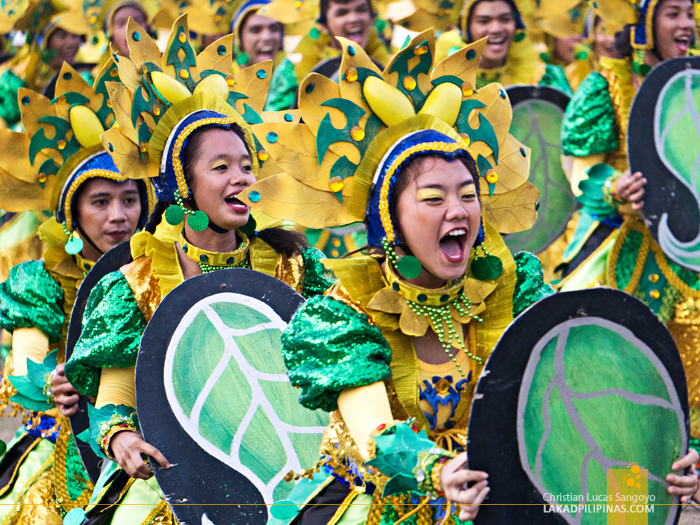 The long-time champions, Masinloc, came in second, and Iba on third place. 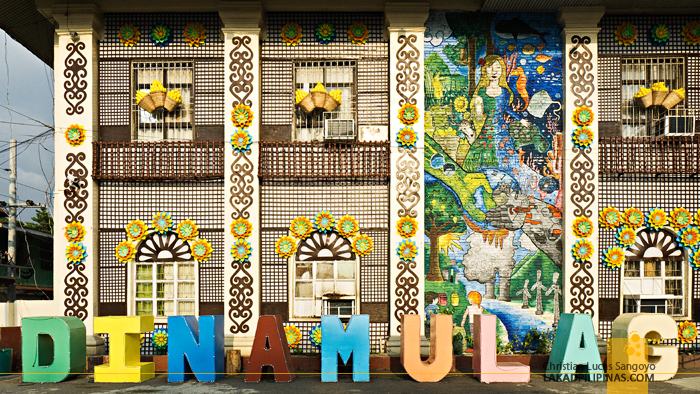 A well-fought danceathon along the streets of Iba which won new converts to Zambales' Dinamulag Festival—mine included. Everybody's definitely a winner!